Education is singularly the most important factor when considering relocating your family to Hong Kong. With a wealth of top International schools available offering a multitude of curriculums, entry year grades and application procedures, applying for schools is a minefield that is best negotiated with proper advice. The current situation in Hong Kong sees a shortage of much sought after Primary school places at the top schools and this means that submitting your applications as soon as possible should be at the top of your relocation check list. At Knight Frank, we offer a dedicated school’s placement service tailored to each individual family’s requirements. From the initial consultation to advice on curriculums and relevant schools, filling out application forms, arranging school tours and assessments to continuous follow up with Admission officers, Knight Frank will guide you through every step until successful completion. 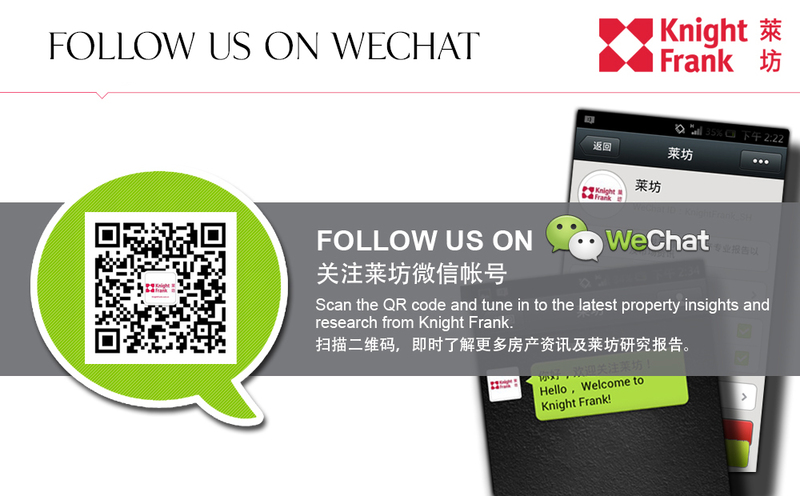 With a proven track record and 100% success rate, plus the added bonus of a professional who has been through the experience of relocating to Hong Kong with a young family, Knight Frank provide a seamless service that can also be run alongside the home search to provide a truly ‘one stop shop’ for relocation to Hong Kong. For further information on how to prepare your family for moving to Hong Kong and applying to the most appropriate schools, what documents to send and those to bring with you, which Admissions officers to talk to and even which residential buildings most suit your school choices, please contact Petra Almond on the details below.